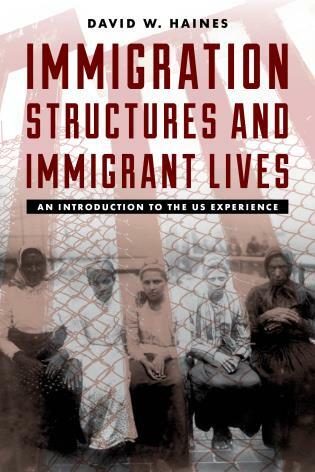 Immigrant Experiences: Why Immigrants Come to the United States and What They Find When They Get Here weaves together detailed historical and contemporary examples of immigration to the United States that move beyond hackneyed stereotypes about immigrants to give readers a fact-based understanding of why and how immigration occurs. 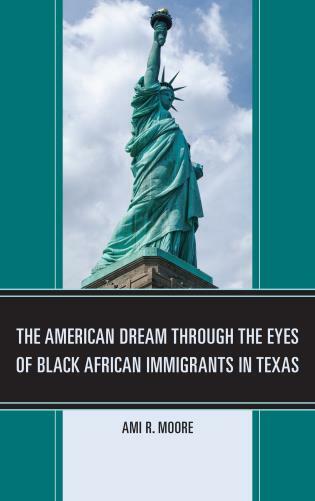 Walter A. Ewing is Senior Researcher at the American Immigration Council—a nonprofit in Washington, DC, that is devoted to the advancement of U.S. immigration policies that are both practical and humane. 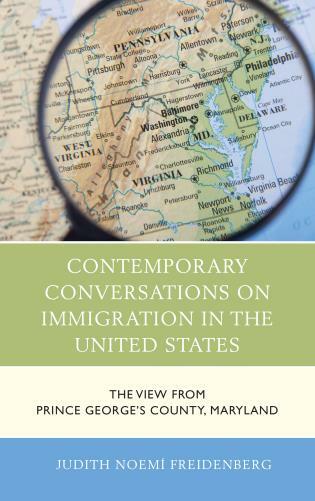 Prior to his time at the Council, Walter spent two years as an Immigration Policy Analyst for the U.S. Conference of Catholic Bishops and two years as a Program Director at the U.S. Committee for Immigrants and Refugees, also located in Washington, DC. 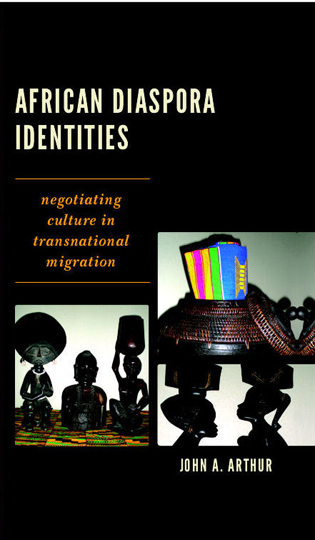 Walter has a Ph.D. in anthropology from the City University of New York (CUNY) Graduate Center. 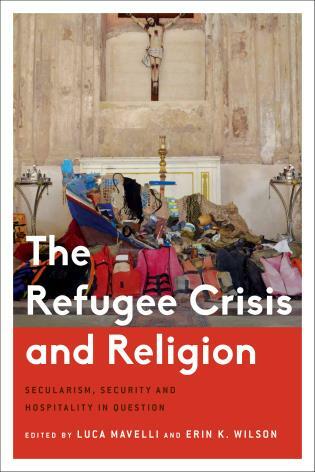 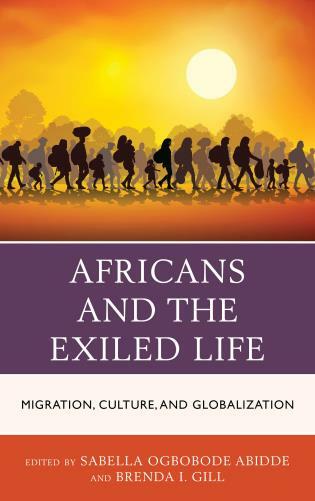 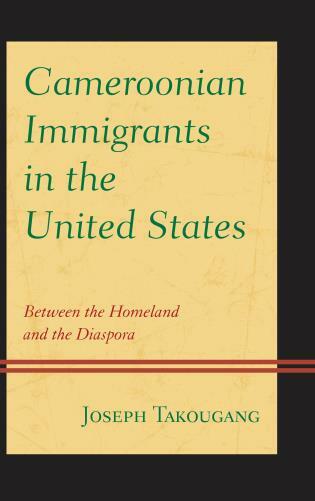 In this exceedingly well-written primer on why immigrants come to the U.S. and what can happen to them upon arrival, Ewing draws on his years of experience working for such organizations as the American Immigrant Council and the U.S. Conference of Catholic Bishops. 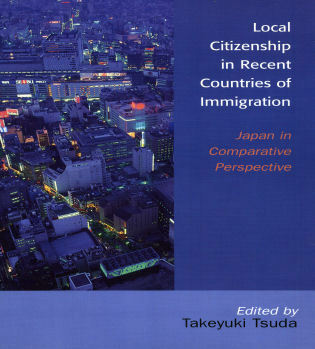 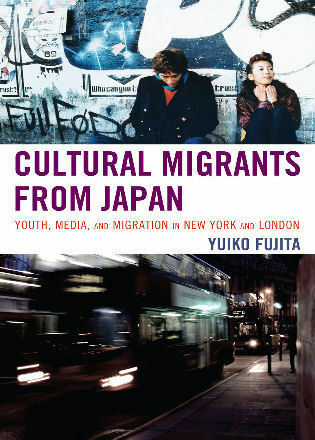 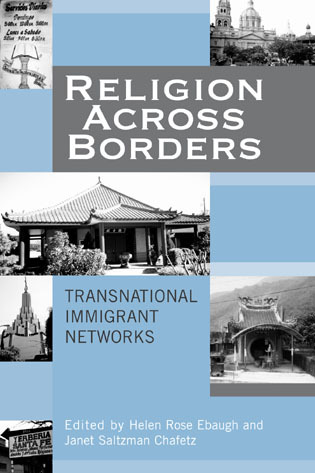 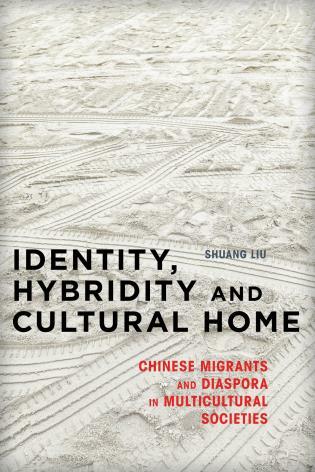 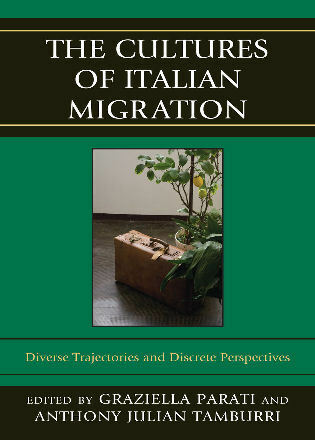 In a straightforward and well-organized manner, he provides concise histories of various immigrant groups.... 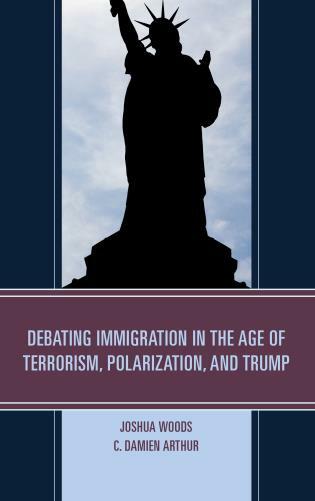 In each case, Ewing resists easy political arguments, instead grounding his conclusions in solid facts.... 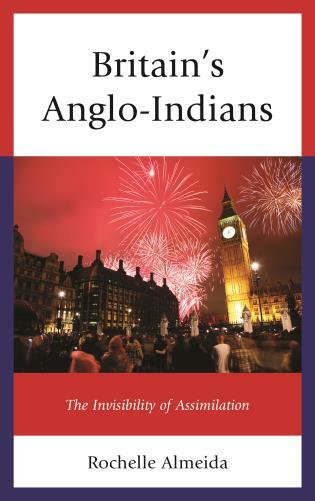 Many readers will appreciate Ewing’s frank analysis of this always complex and troubling issue. 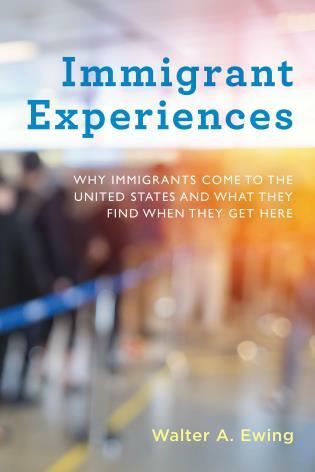 In a time when immigration sparks controversy and misunderstanding, Immigrant Experiences will prove to be our first and best source of trustworthy information and synthesis. 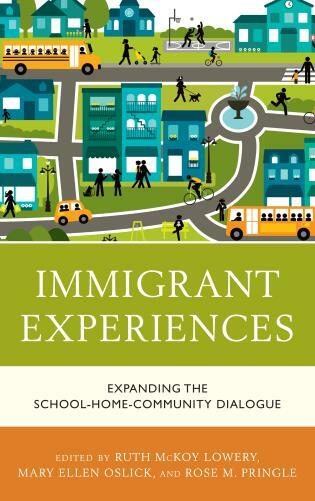 Well-written, thoughtful, and engaging, teachers will value it, and the general public will seek it out. 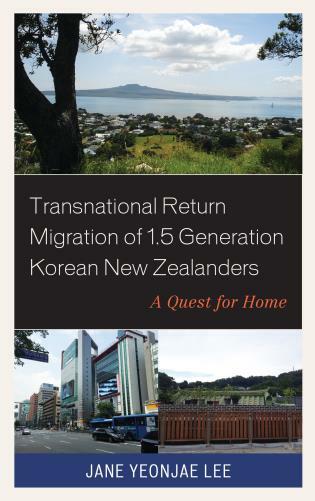 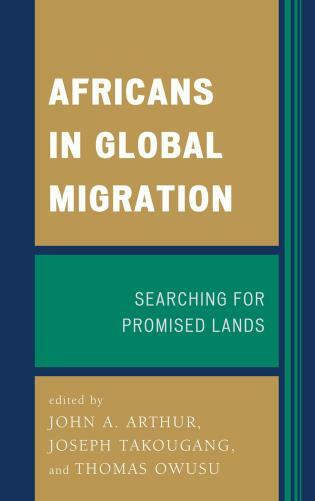 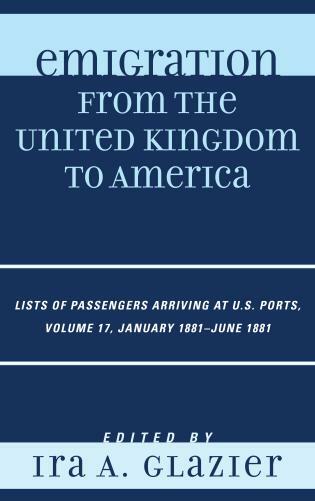 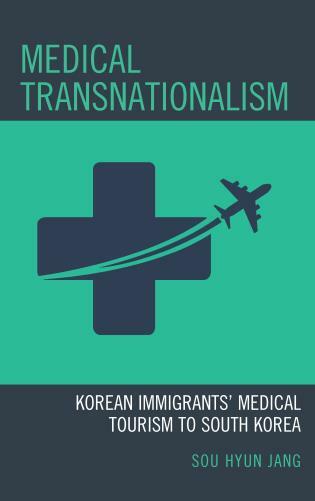 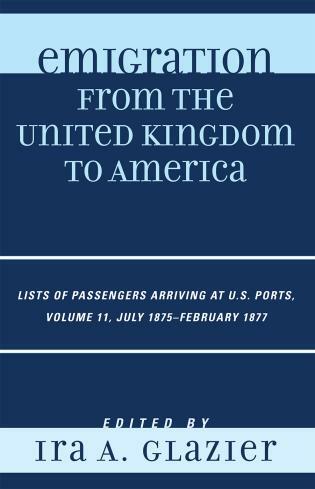 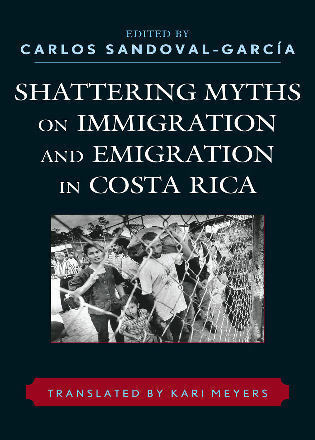 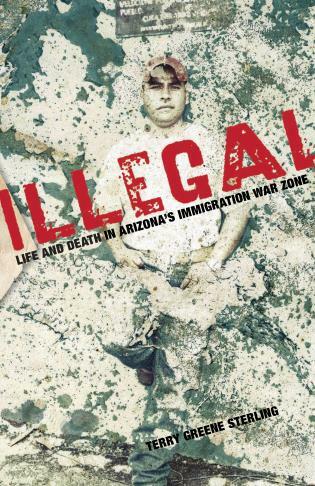 Ewing, senior researcher at the American Immigration Council, provides a comprehensive overview of immigration to the United States in this accessible and instructive book.... Ewing’s compassionate and informative study is a good starting point for those who want to separate myths from facts on this controversial topic. 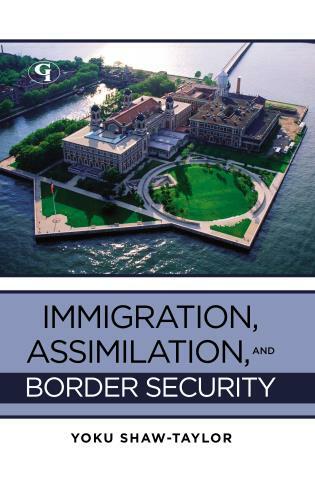 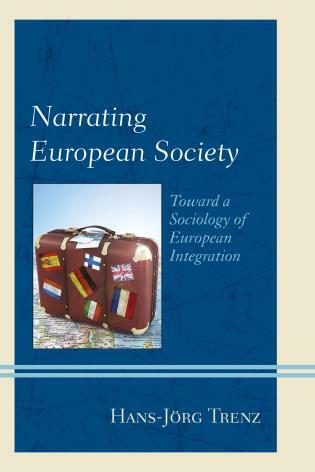 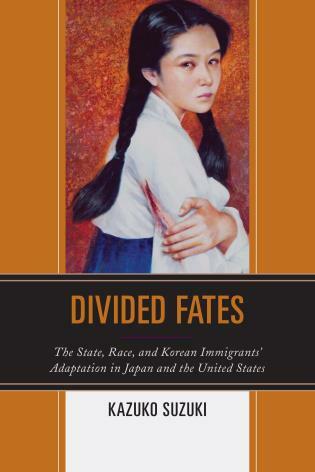 Discussing immigration from the 1800s to today, Ewing explores the motivations, challenges, and triumphs of various immigrant groups, including the Irish, Italians, Mexicans, Chinese, and Indians. 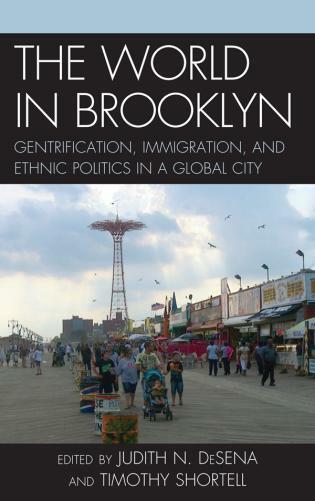 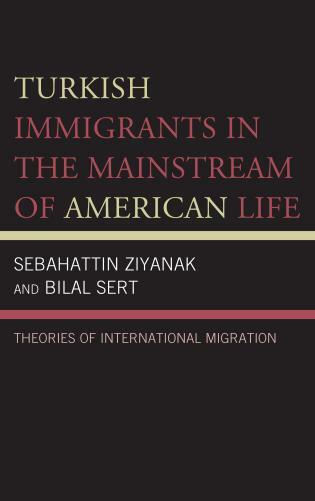 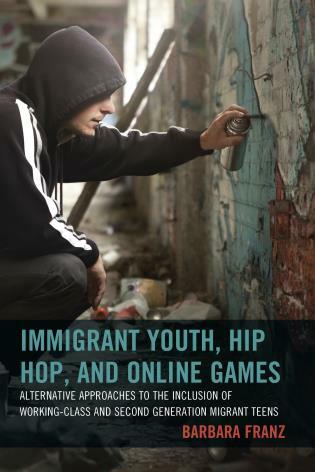 Tackling issues of discrimination and assimilation, this book looks at how immigrants have added to the American culture and way of life, and what to expect going forward.